I’m trying to process some major feelings this week, because MY KID TURNS ONE on Saturday! Holy smokes. Excuse me while I go sob into my cereal. In the name of distraction, here are your Thursday links! 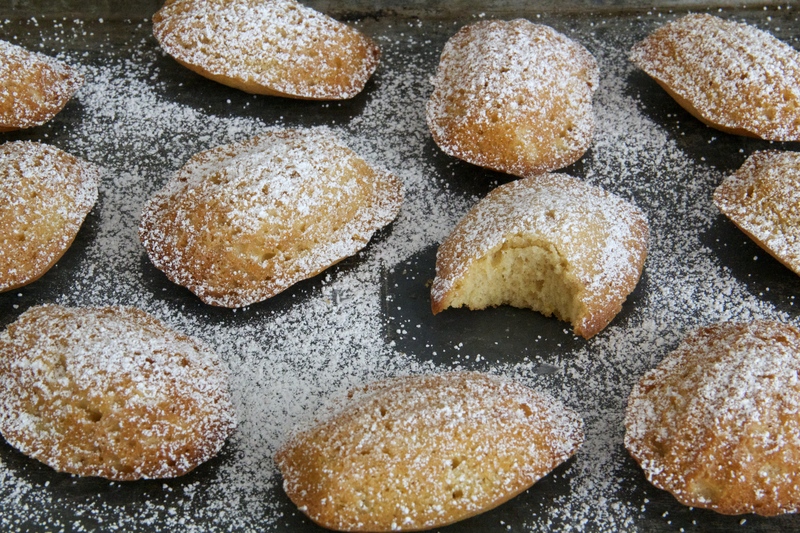 Brown Butter Citrus Madeleines! Bookmark for weekend baking. Just choosing to ignore this, thanks. One pot cooking meets… Disney? What do you make of this? I never really thought about this, but it all makes sense. I’m going to use less black pepper!